Katie Price arrived late for her interview on Good Morning Britain and blamed the traffic. Jade Goody’s mum asks GMB’s Charlotte Hawkins: Who are you? 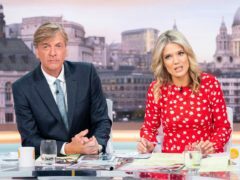 Jade Goody’s mother, Jackiey Budden, amused viewers when she fired a question at Good Morning Britain presenter Charlotte Hawkins, asking her who she was. Jade Goody’s widower Jack Tweed has said he has been unable to move on and find love again, 10 years after her death. 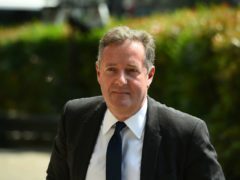 Susanna Reid told off Piers Morgan for calling her his “wife” after the pair got into a dispute about a bin. 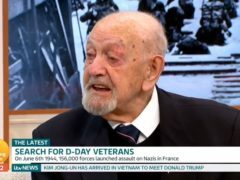 A D-Day veteran was praised by viewers after he broke down in tears on Good Morning Britain remembering those who “never made it out”. 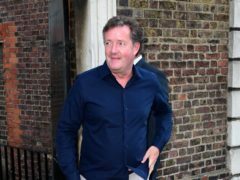 Piers Morgan was a “rock” to Roxanne Pallett during a media storm over Celebrity Big Brother punching allegations which left her seeking therapy. 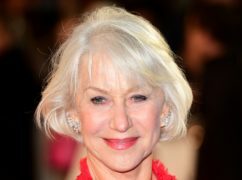 Dame Helen Mirren has warned about the “incredible pressure” caused by social media. 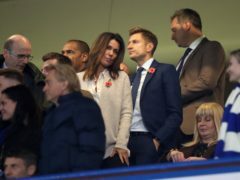 Susanna Reid says she is “very happy” in her relationship with football chairman Steve Parish. 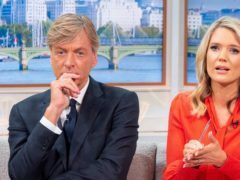 Holly Willoughby has warned viewers that she blames them for her impending hangover after This Morning won Best Daytime programme at the National Television Awards. Gillette’s controversial new advert targeting “toxic masculinity” unfairly tars all men and boys with the same brush, Dame Esther Rantzen has said. Dame Joan Collins has said the art of seduction will be stamped out as modern consent culture goes “out of control”. 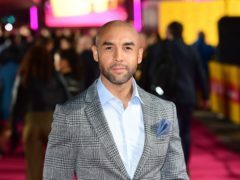 Amy Winehouse’s ex-husband, Blake Fielder-Civil, has said the pair’s drug use has been exaggerated and “Amy didn’t do anything Amy didn’t want to do”. Local ITV News teams are poking fun at Piers Morgan by showing what it is they get up to while he “rants” on Good Morning Britain. Peter Andre complimented Piers Morgan for his soft lips after the Good Morning Britain host surprised the singer with a quick kiss during the show. 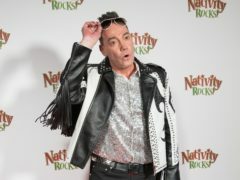 Craig Revel Horwood has said he made his boyfriend sign a non-disclosure agreement so he would not “kiss and tell”. 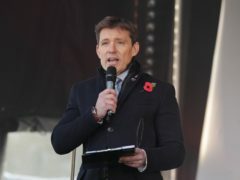 Good Morning Britain host Ben Shephard had a tricky encounter with a millipede when it urinated on his hand on live TV. Piers Morgan has teased Susanna Reid about her new romance after she was pictured with her football chairman boyfriend Steve Parish. 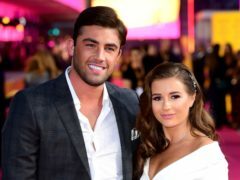 Good Morning Britain’s weather presenter Laura Tobin had a call from colleagues to check she would be getting to work after partying at the Pride of Britain Awards. 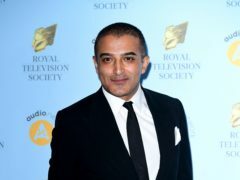 Susanna Reid is “back in the game” after returning to the dating scene, and she is looking to Love Island for romantic inspiration. Piers Morgan was smashed in the face with a cream pie live on Good Morning Britain as payback for criticising men who carry their babies in papooses.